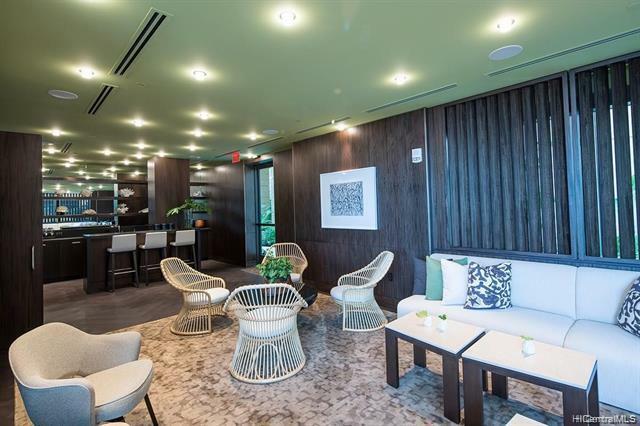 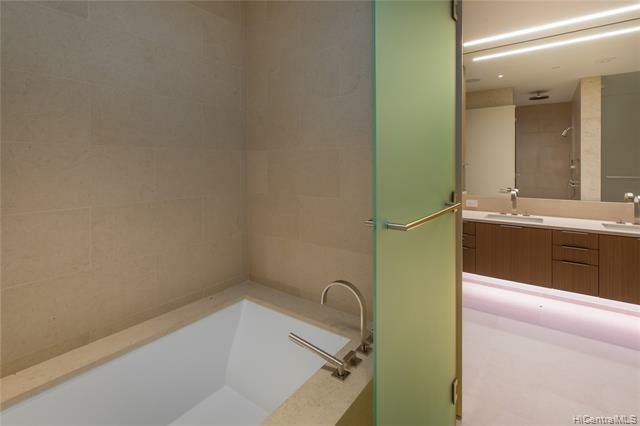 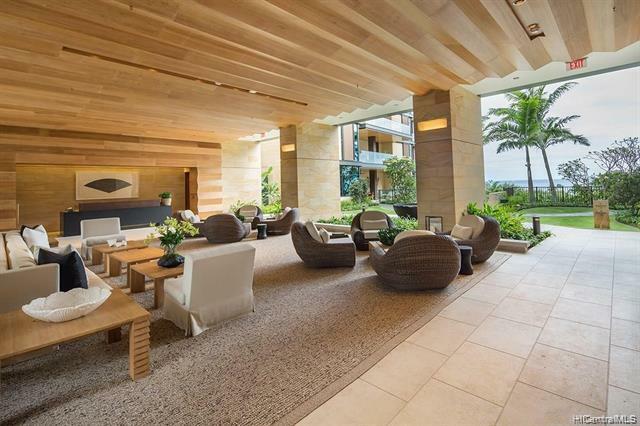 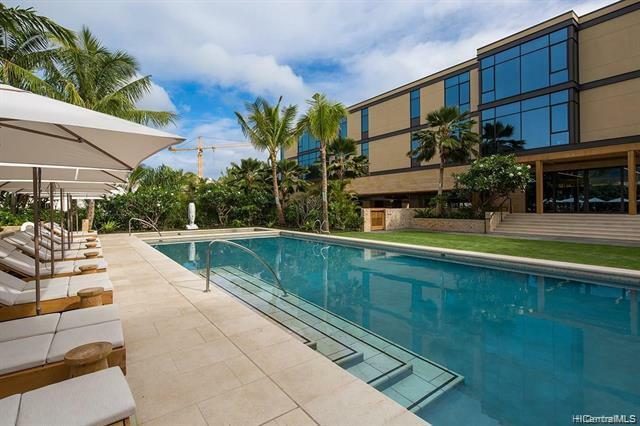 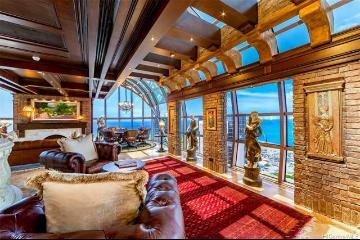 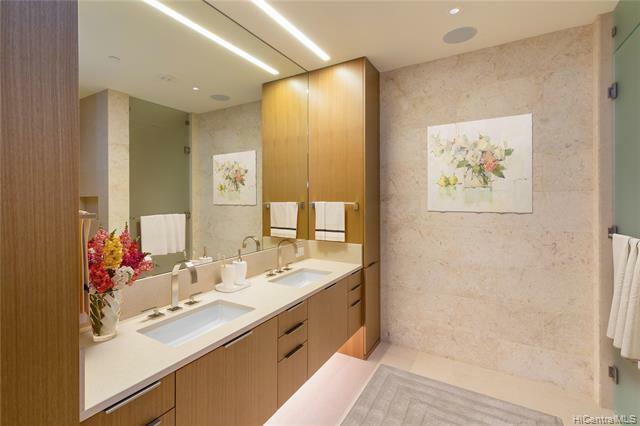 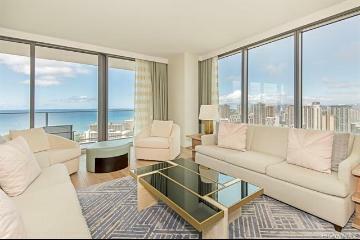 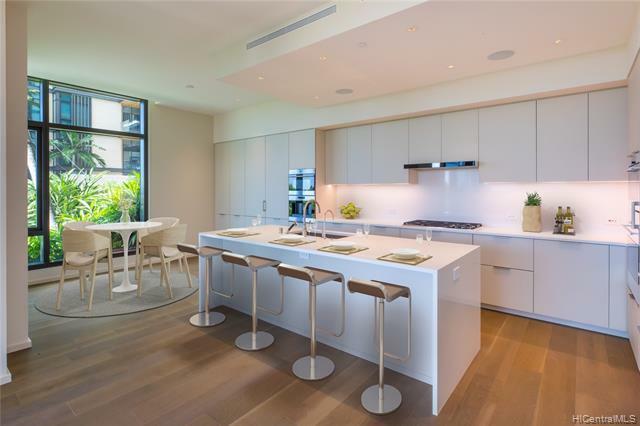 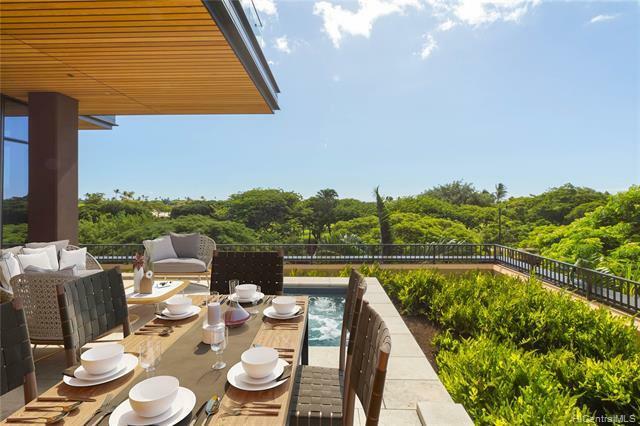 An exquisite level of elegance in the heart of Honolulu, Park Lane is considered the pinnacle of luxury living on Oahu. 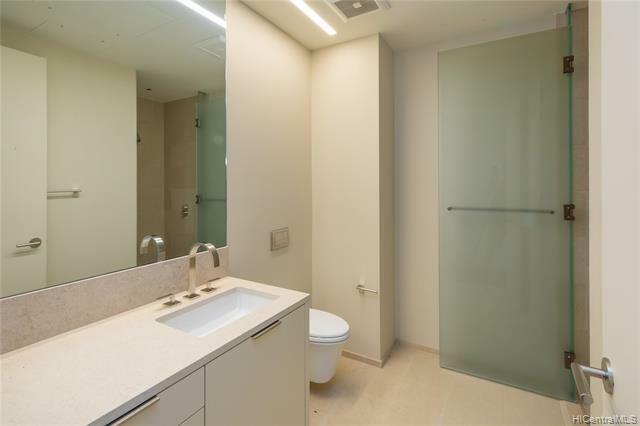 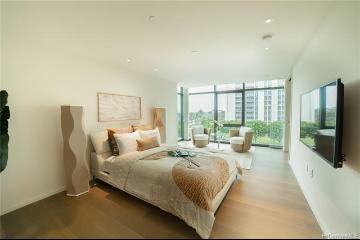  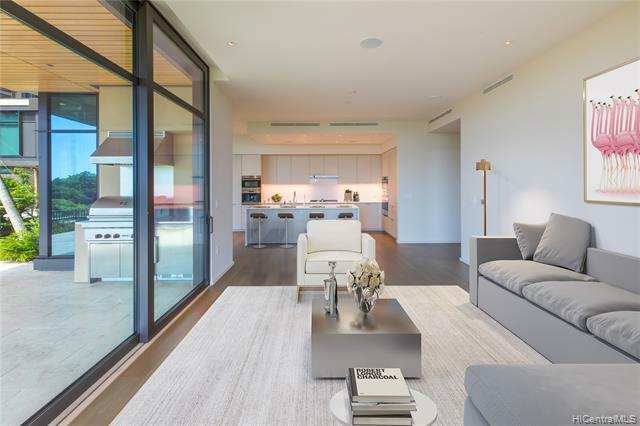 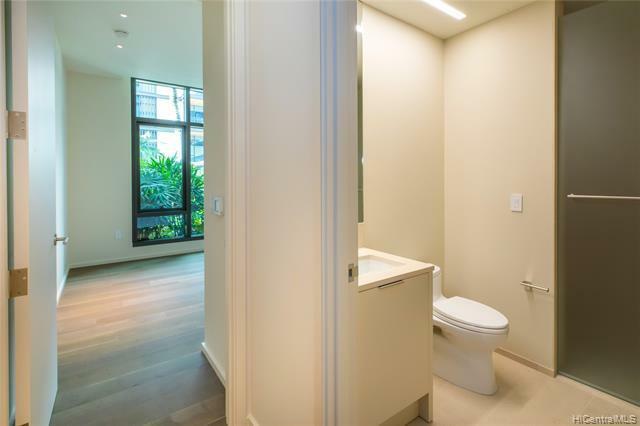 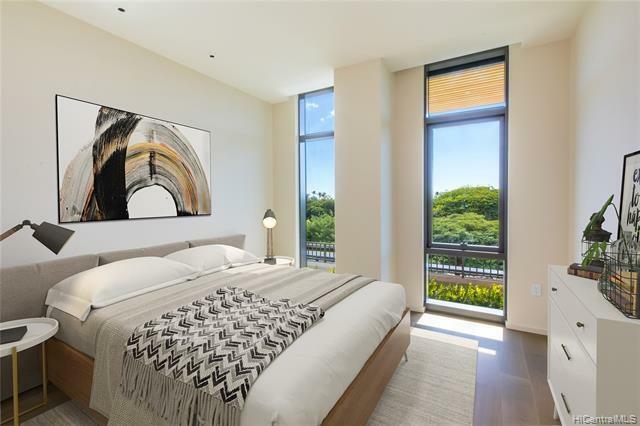 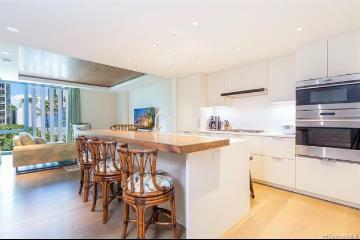 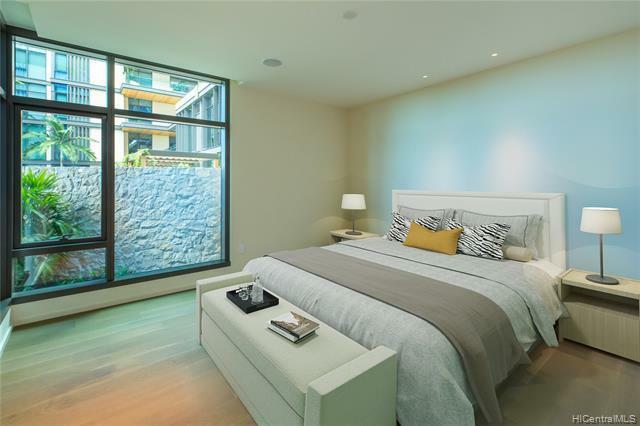 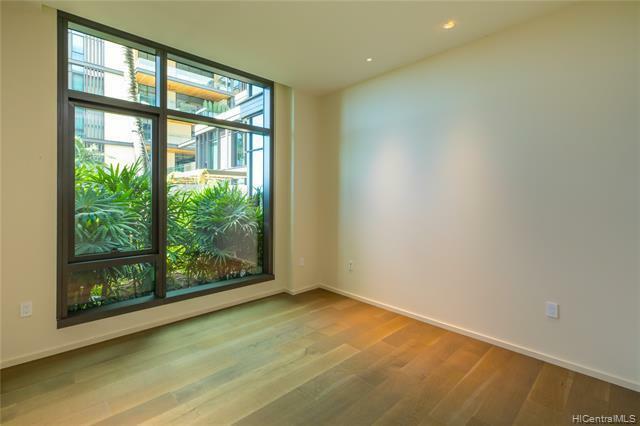 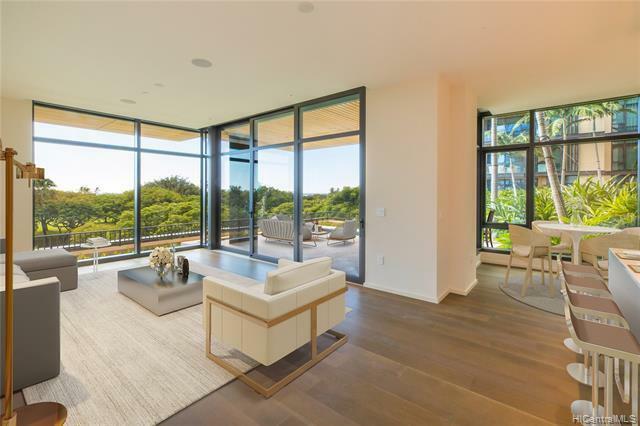 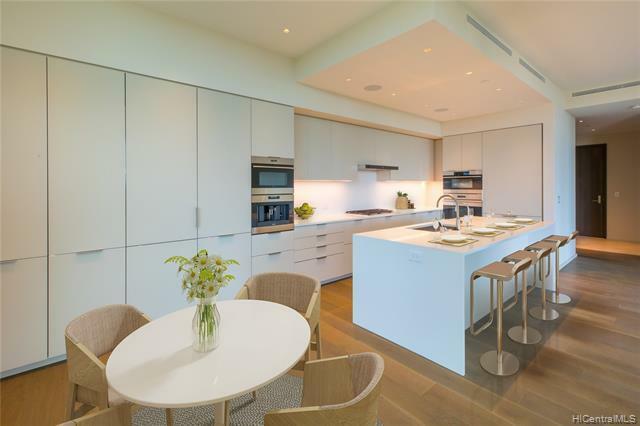 This brand new 3 bedroom/3 bathroom unit has never been lived in, offering a beautiful blank canvas of over 2,500 Sq.Ft. 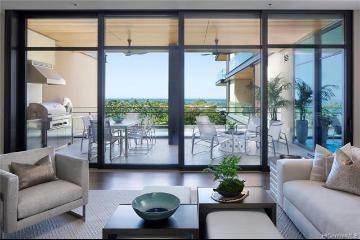 of living area to create your very own masterpiece. 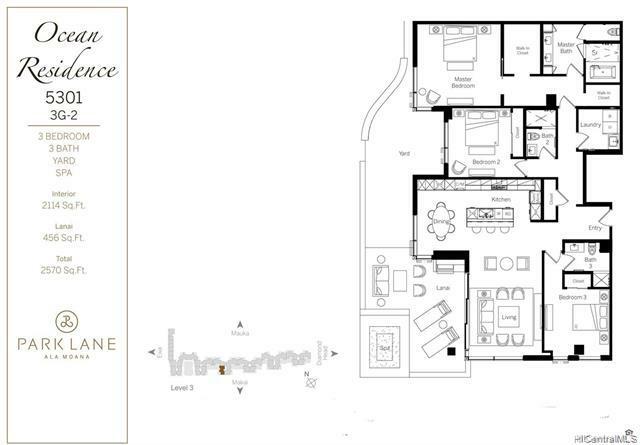 One of the rare floorplans with a private in-ground style Hot Tub to unwind in. 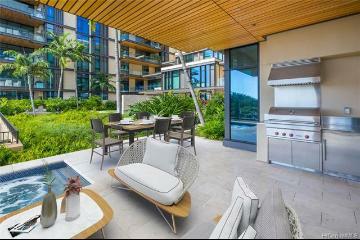 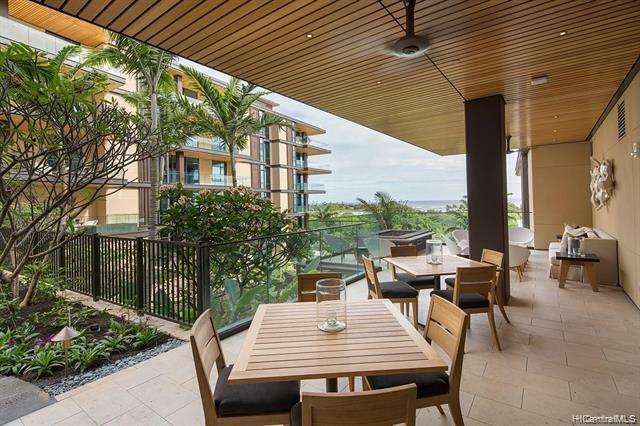 Steps away from a private elevator to the Ala Moana Shopping center and Beach Park, yet in a unique low density layout, Park Lane is truly in a league of its own: Top resort-like amenities, meticulously landscaped private grounds, unparalleled security, owner privacy, and 24 hr residential services elevate the brand above all other Honolulu Luxury projects. 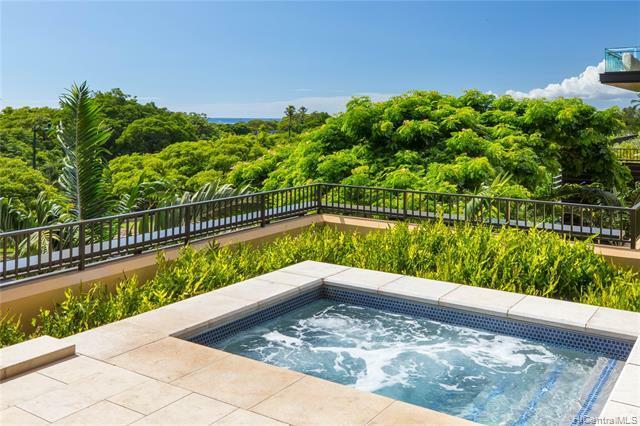 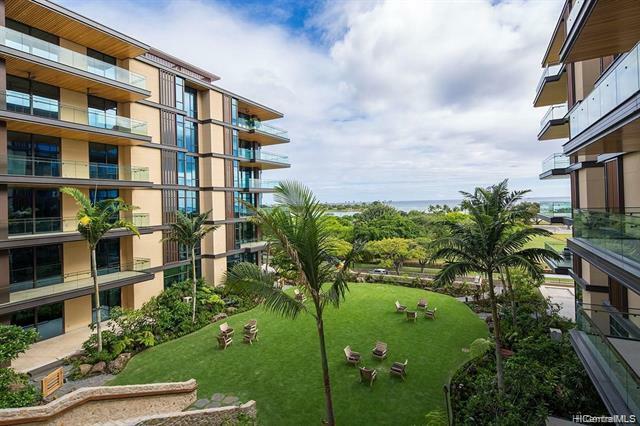 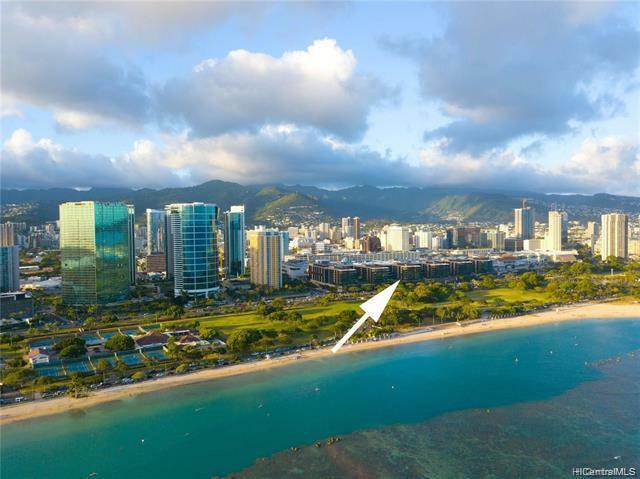 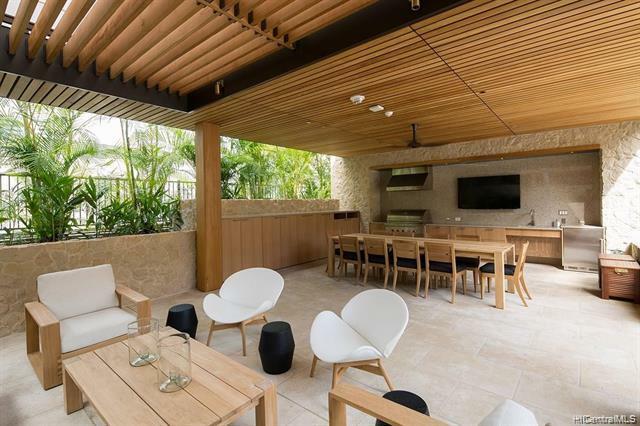 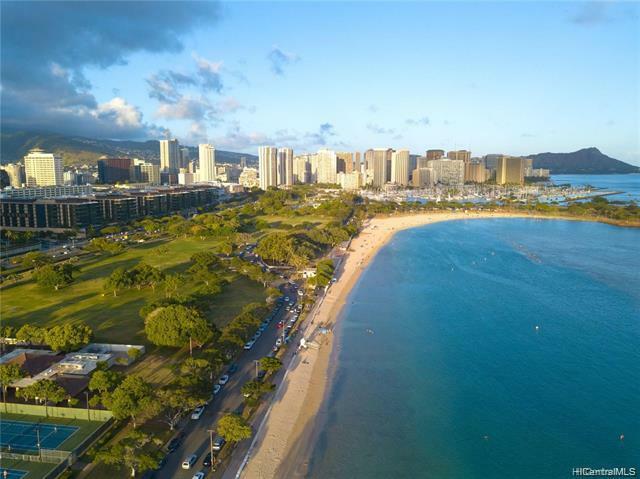 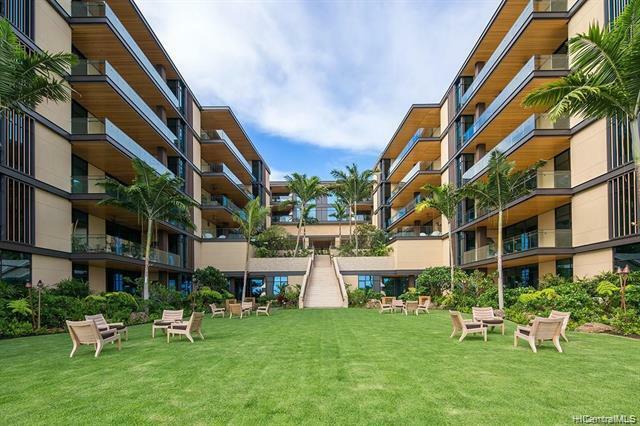 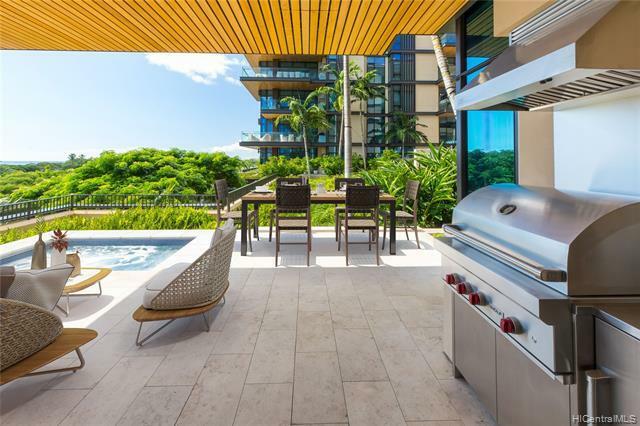 1388 Ala Moana Boulevard 5301 Honolulu 96814 is listed Courtesy of Coldwell Banker Pacific Prop. 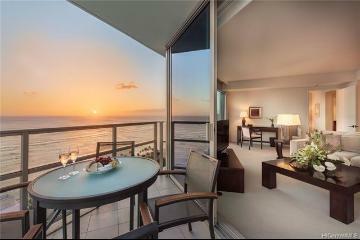 1388 Ala Moana Boulevard, 5301, Honolulu, HI.